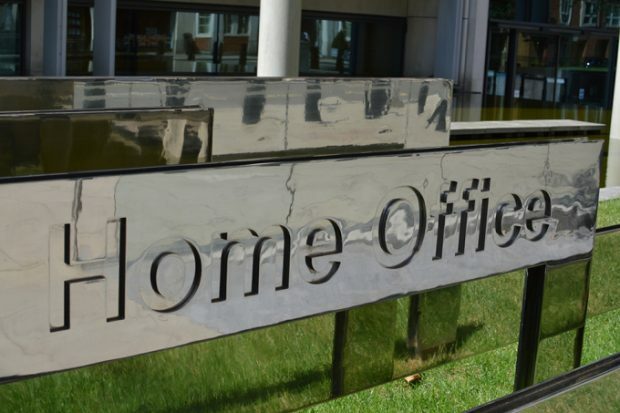 Today’s Home Office coverage of interest includes stories on the Right to Rent scheme, the permanent residency application of Francoise Milne and immigration detention. The Telegraph (print), Express and Metro report the number of landlords fined for failing to check the immigration status of their tenants has doubled in a year. According to new Home Office figures, there has been a rise in the number of fines handed out to landlords since the nationwide roll-out of the Right to Rent Scheme, designed to ensure anyone without the right to live in England would find it more difficult to rent accommodation. The Home Office’s response to the statistics can be found below. It is in everyone’s interest that we tackle illegal immigration. The Right to Rent scheme is just one of the ways in which we are making it more difficult for those with no right to be in the UK to live and work here. These latest statistics make clear that where illegal migrants are found to be renting property, we are taking action. We regularly meet with representatives from the private rented sector such as local authorities, landlords and housing charities, to discuss and monitor the scheme. This ensures that levels of awareness are good and that checks are being routinely carried out. The Sun and The Times are among the publications reporting on the case of Francoise Milne. According to reports, she had her application for permanent residency refused because she could not provide evidence she was “self-sufficient”. Francoise is the wife of a former marine and serving bodyguard to the Queen, Simon Milne. The Home Office’s response to the story can be found below. We are absolutely clear that the rights of EU nationals living in the UK remain unchanged. Ms Milne’s application was refused as she did not provide enough evidence. If Ms Milne has further evidence we encourage her to make another application. We are happy to work with her on this to ensure that she is providing sufficient documentation. The Guardian covers a new report from the British Medical Association, calling for immigration removal centres to be phased out and replaced with a “more humane system” of community monitoring. According to the article, this is due to concerns about the“serious” impact on the health of detainees. Detention and removal are essential parts of effective immigration controls, especially in support for the removal of those with no lawful basis to stay in the UK. It is vital these are carried out with dignity and respect and we take the welfare of our detainees very seriously. We operate on the basis of a presumption against detention, and the adults at risk policy aims to improve our approach to identifying individuals who may be particularly vulnerable to harm in detention. The provision of 24-hour, seven-days-a-week healthcare in all immigration removal centres ensures that individuals held there have ready access to medical professionals and levels of primary care in line with individuals in the community.